Two retro consoles are scheduled for release in the coming months for those of us that have held on dearly to our old-school games. Now instead of re-buying virtual console games on the Wii and Wii U, you can dust off those original NES, SNES, and Sega cartridges stored in the attic from yesteryear. 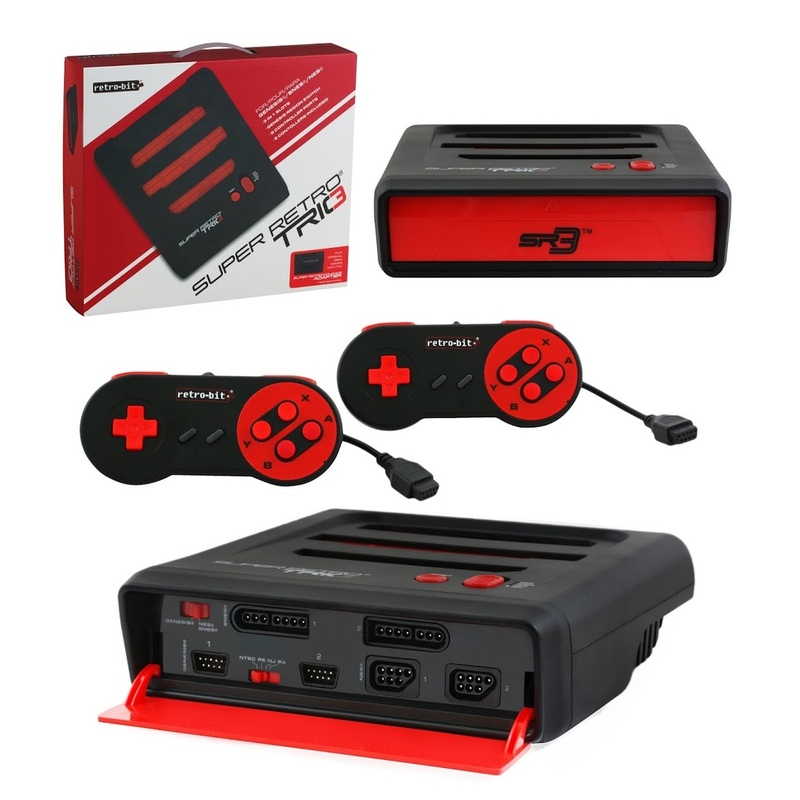 The first is Retro-bit’s Super Retro Trio launching in mid-to-late March, which will allow users to play Sega Genesis, Nintendo Entertainment System, and Super Nintendo Entertainment System games for $69.99. It will come with 6 controller ports for use with the original controllers from the aforementioned systems, 2 corded physical gamepads modeled after the SNES pad, and an S-video/AV cable. Unfortunately no HDMI option is available on this model, but if up-scaling to 720p is of utmost importance, then the next console will suit your needs. Hyperkin’s $99.99 RetroN 5 is compatible with Famicon, Super Famicon, Megadrive, Game Boy, Game Boy Color, and Game Boy Advance in addition to the three systems the Super Retro Trio supports (NES, SNES, and Genesis). It also allows for the use of original controllers through its 6 controller ports, but the system does come with a Bluetooth wireless gamepad and can have 4 of them connected at once. Lastly, it has an HDMI port for easy connectivity to modern LCDs and plasmas for the enjoyment of old-school games in modern day 720p. 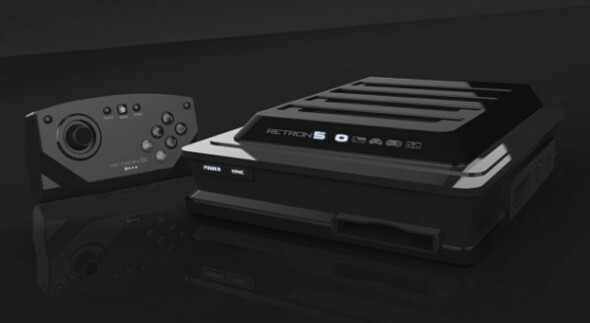 The RetroN 5 will be released by the end of March. Both systems offer a great way to revisit old classics without the hassle of hooking up multiple systems. It will also be convenient for those whose old consoles have died but still have the original game cartridges with no way to play them. Looks like its time to fire up some Earthbound in glorious HD! Dr. Daphne Bavelier is a cognitive researcher who gave an informative and surprising TED talk about how video games can positively affect the brain. From sensational news stories equating video games to violent behavior, to parents chastising their kids for playing games, it is refreshing to know that this hobby I hold dear can produce cognitive benefits according to recent scientific studies. The central type of game she focuses on during her talk are what she calls “action games” or FPS (first person shooter) games such as Call of Duty and Battlefield. Highlights include debunking the myth that increased screen time makes your eyesight worse. People that play action games actually scored better than non-gamers in two distinct categories: ability to resolve small detail in the context of clutter and ability to resolve different levels of gray. Dr. Bavelier states that the former is utilized when reading fine print on a prescription bottle while the latter is helpful when driving in fog. Another interesting finding is that gamers have a better ability to track things around the world. A typical normal young adult can have up to three to four objects of attention while gamers double that to six or seven objects of attention. This makes sense as fast paced games task the player with continuous monitoring of their surroundings, whether it is checking for nearby threats or keeping an eye on the mini-map and their health. Using brain imaging, it has been discovered that video games cause positive changes to areas of the brain that control attention such as the parietal cortex (orientation of attention), frontal lobe (sustaining attention), and anterior cingulate (allocation/regulation of attention and conflict resolution). 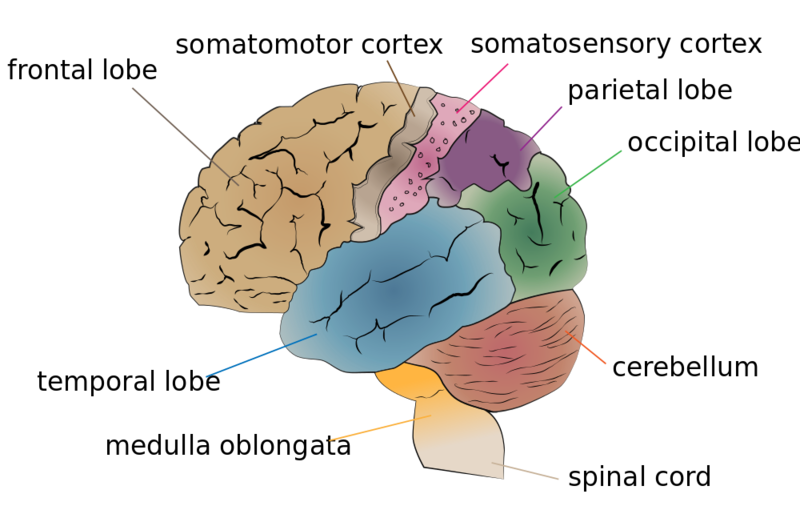 Imaging has shown that these areas are more efficient in gamers. I highly recommend watching her entire 18 minute presentation at the top of this post. Dr. Bavelier isn’t telling people to play 10 hours of ‘Call of Duty’ daily, as moderation is still a key component. In addition, she advocates for the creation of games that are geared specifically towards training and rehabbing the brain while still being fun. Until then, I’ll continue to play Battlefield and call it my “brain workout”, knowing it might be slightly less of a waste of time! Valve unveiled new designs of their much anticipated ‘Steam Machine’ from 13 different partners tasked with creating this Linux-based console running SteamOS. Each machine varies not only aesthetically but also in the configuration of the internal hardware, which results in a price range from $500 to $6,000. Yes, you read that right. For a mere six grand, you can own a gaming machine that runs Linux, limiting you from the majority of games in the Steam library. The fact is that a predominant amount of the games require Windows to run and the process of adding Linux support has been slow up to this point. Whether that speeds up with the release of these systems remains to be seen. But why is Valve creating unnecessary chaos with so many different options as opposed to having one or two models? To answer that, we need to understand who Valve is targeting. Recently, Steam surpassed 65 million active accounts with a daily peak of concurrent users at 6 million. To give you a context for these figures, 3 million XBox Ones and 4.2 million Playstation 4s have been sold. Thus, there is a much larger customer base for Valve to appeal to, and having more options will better satisfy the needs of that population. In addition, Valve sees the Steam Machine as a direct extension of Steam on Windows and Mac in that it is meant to be situated in the living room just like a traditional gaming console. This philosophy goes hand in hand with ‘Big Picture Mode’ that Valve launched last year to allow users to play from the comfort of their couches. But once again, the lack of a complete library of games on a Steam Machine will alienate people new to Steam and veterans of the service won’t want to switch from their current Windows gaming PC to a platform with less choices. Until Valve clarifies what their end goal is for their system, I think having 13 variants will do nothing but cause consumer confusion. Regardless, take a look at all 13 Steam Machines below! The main barrier to the entry of building a gaming PC is exactly that: building one. Between what motherboard is compatible with which CPU and the multitude of options for GPUs, a large percentage of the general public doesn’t know where to start. Hence one of the reasons for the rise of the XBox and Playstation consoles, which are true plug-and-play experiences. Project Christine hopes to make putting together a gaming PC a much more intuitive experience. Each component of the PC is encased in a separate water-cooled module so that they can easily be swapped out for upgrades. This includes the CPU, GPU (graphics card), storage, memory, and power supply. They all plug into PCI-express, SLI enabled slots in a stand that has a LCD touch screen for control and maintenance information. Some questions still remain seeing how this is in the prototype stage with no set release date. Will the modules be price competitive with their regular counterparts or will they be more expensive? Will other manufacturers be able to sell modules for Christine or will Razer be the only place to get them? How much will a machine like this cost out of the box? For more breaking news on this potential game-changer, visit http://www.razerzone.com/christine.